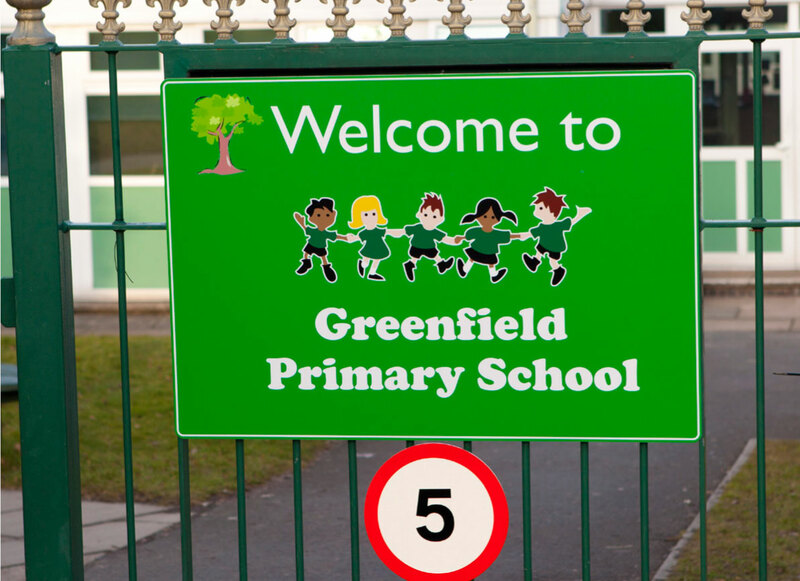 Arrive at any school and the first thing that grabs the attention of the prospective parents and first time visitors is the school signs at the entrance. 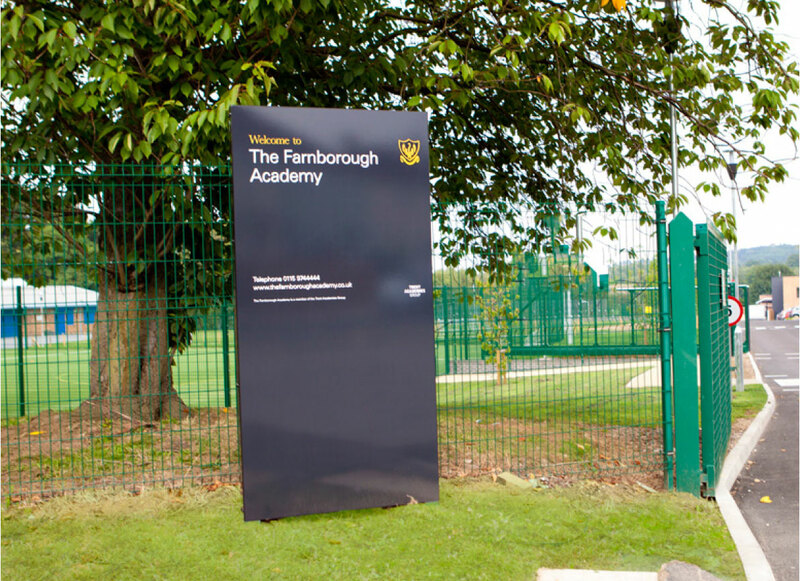 Not to be dismissed as a mere signage, they are powerful and the chance to create a great first impression. 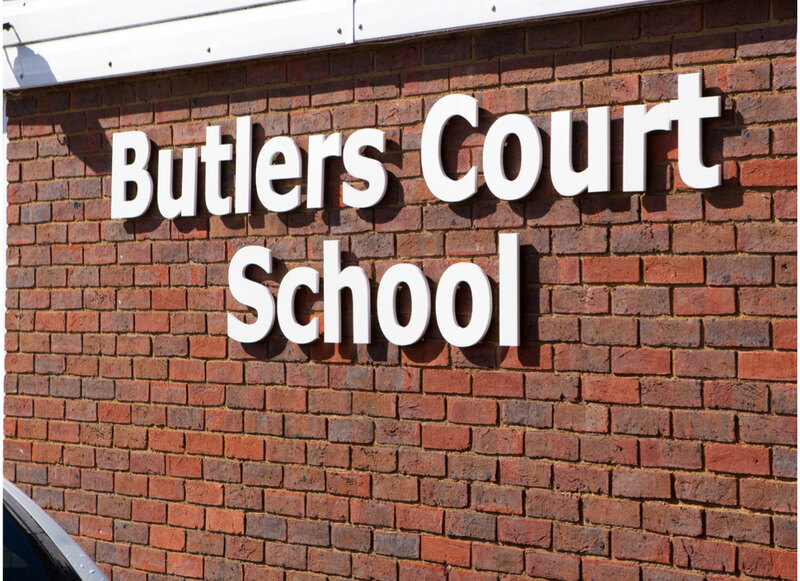 And if designed aesthetically, school signs are sure to leave a lasting impression. 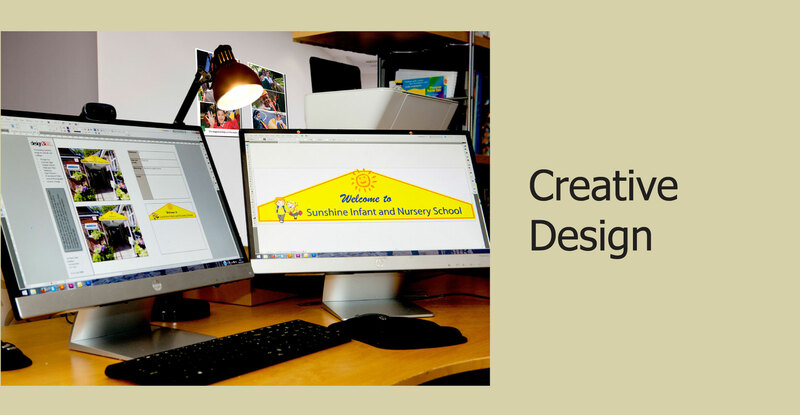 We at Design3i know that school signs form the basis for building an image of the school. 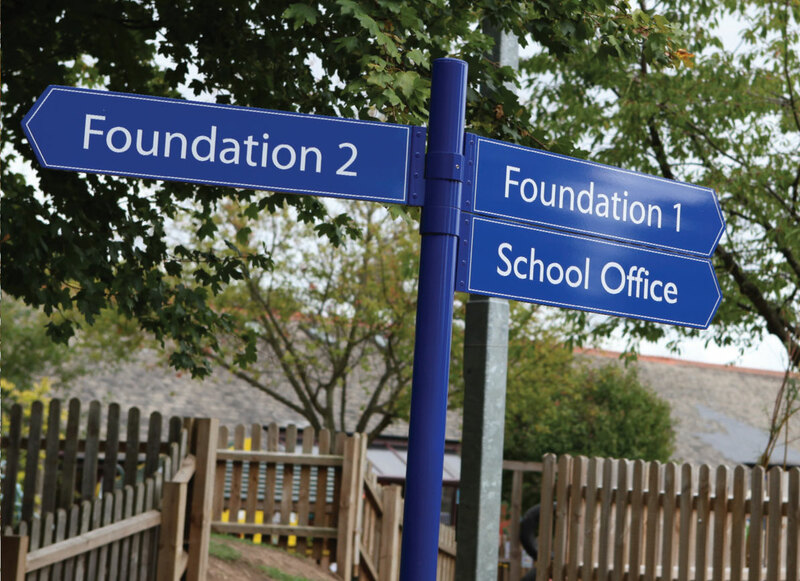 More than just a means for school branding and promotion in the UK, we consider school signs as the strongest means for driving home the vision, ethos and the true spirit of the school. 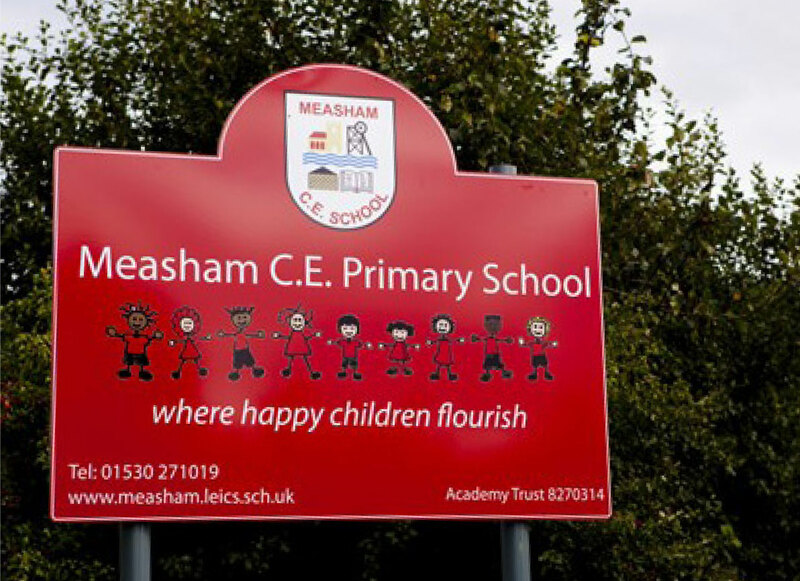 We, therefore, ensure that the designs are bespoke and that the signs perfectly complement the image and reputation of the school. 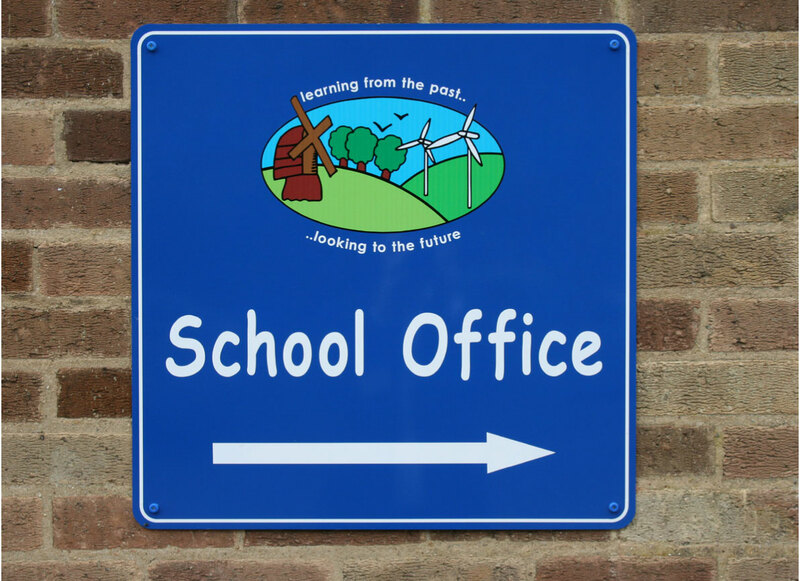 Be it entrance signs, directional signs, door signs or safety signs, Design3i comes up with designs that are memorable, authentic and visually appealing. 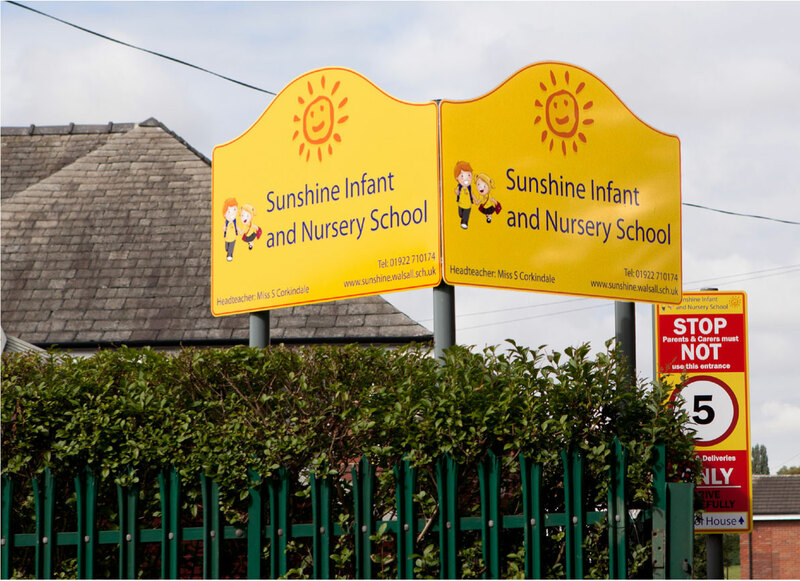 Before you even decide to order new signs, we will, if required do a ‘No Cost or Obligation’ site survey where we will walk around the school with you, note your requirements and make any recommendations or suggestions. 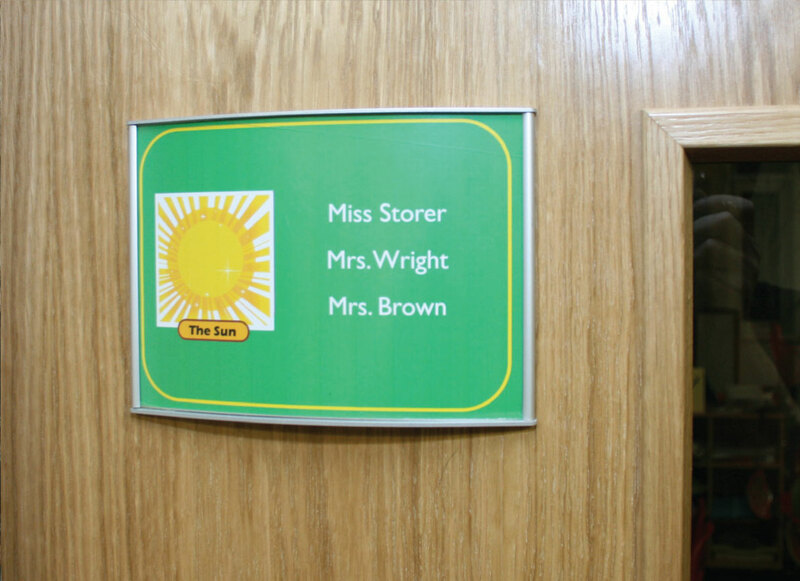 We will then produce a site plan which will show you the design of the signs with photographic images showing what the signs will look like once they are installed and a quotation so that you can then make informed choices. 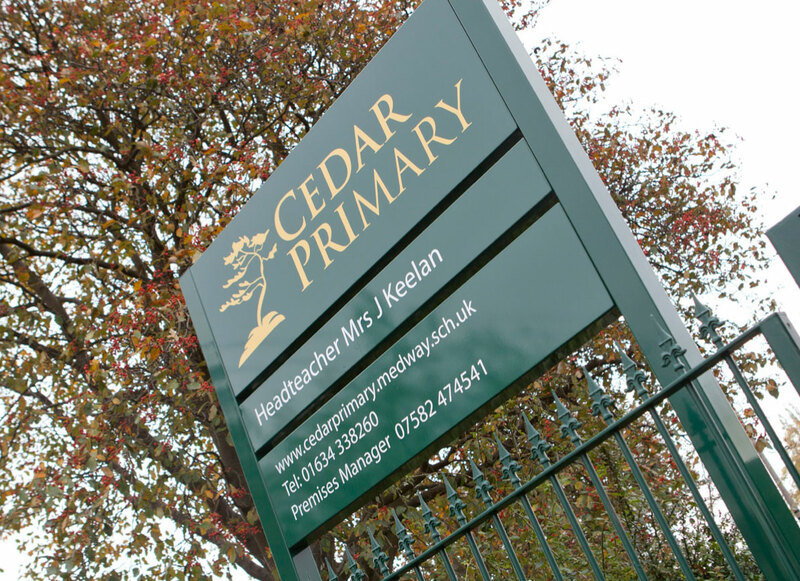 We produce the signs in our modern state of the art factory using, in most cases 100% acrylic or acrylic recyclable materials. Delivery for most signs is 7 days. 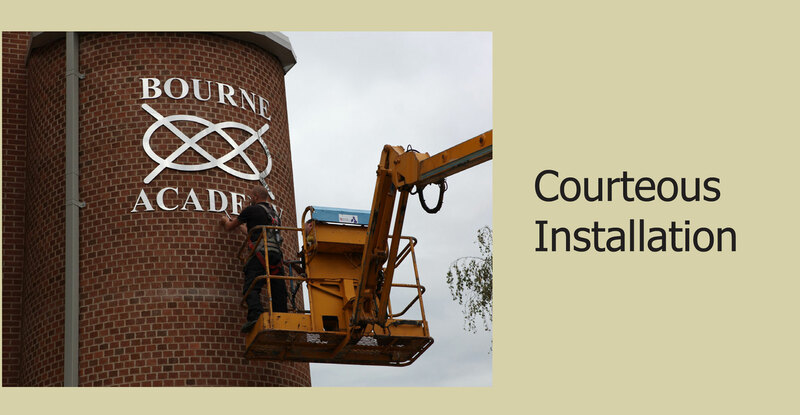 Our signs are easy to install and either your on-site premises team can install or you may request the experience of our own installations crew. 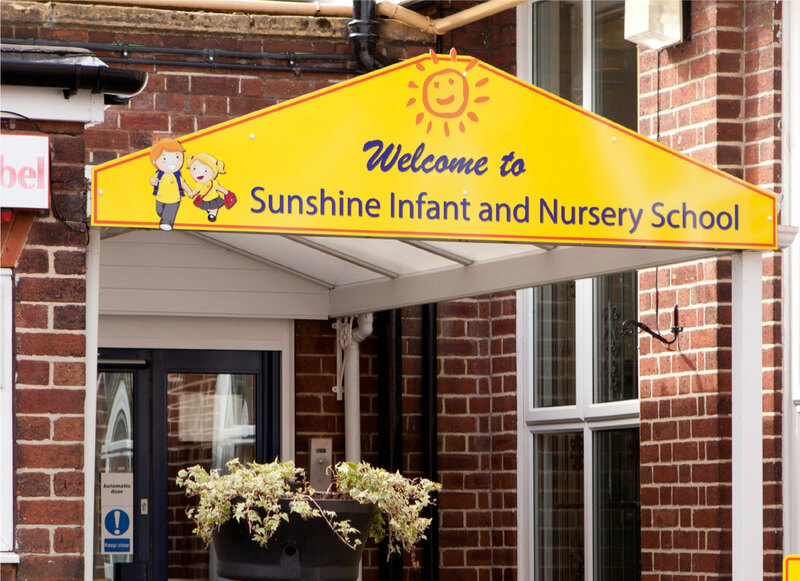 All of our signs have a 5 year guarantee. 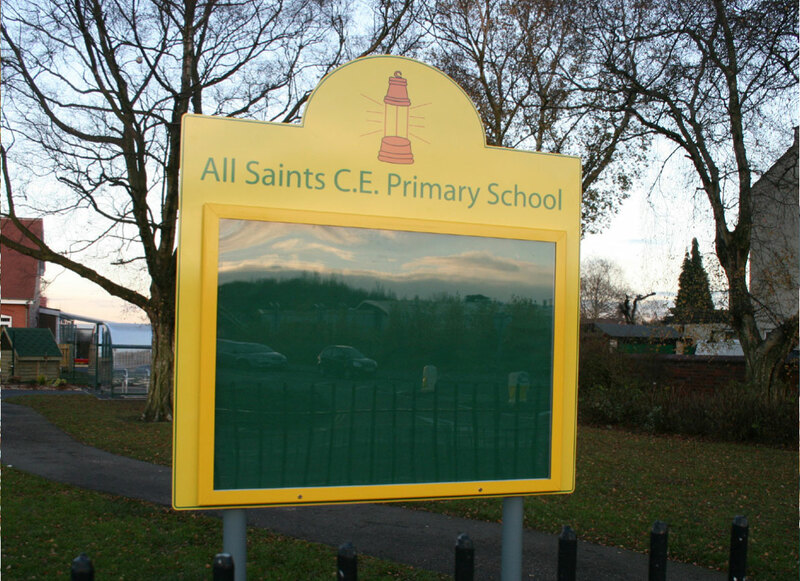 With a guaranteed design life of 7-10 years, aluminium signs have one of the longest life spans of all sign materials. Aluminium is the world’s most abundant metal. 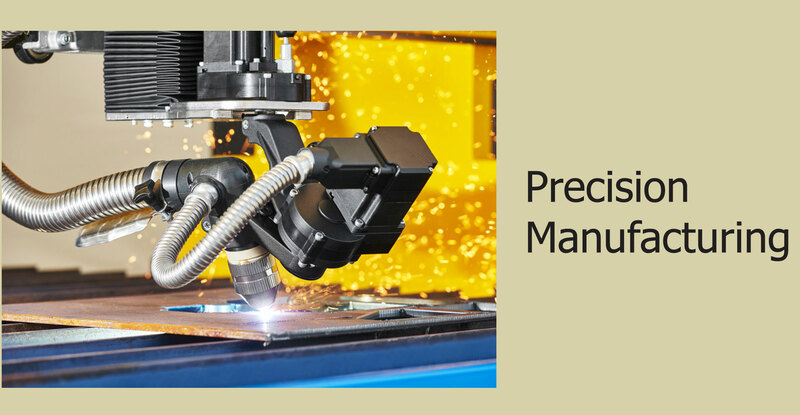 You are not depleting precious natural resources when you select aluminium. 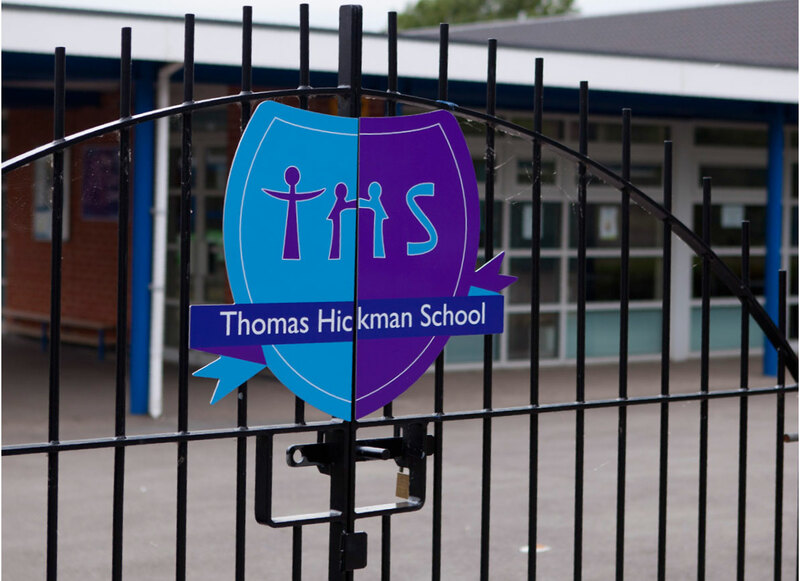 The majority of our aluminium is cast from its raw ore using electricity generated by hydroelectric power. 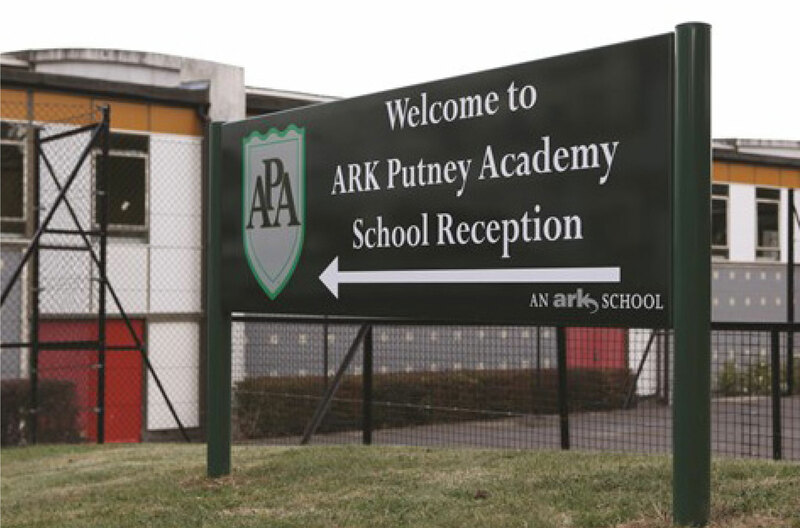 Our extruded aluminium products are made from aluminium alloy with a 20-25% recycled content. 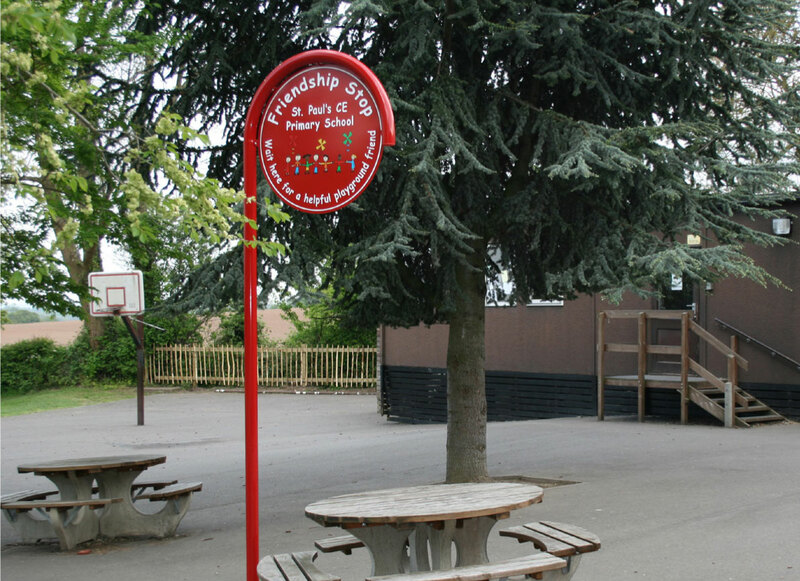 At the end of their life span, aluminium signs can be recycled. Currently in the UK, over 70% of aluminium is recycled at the end of its lifecycle. 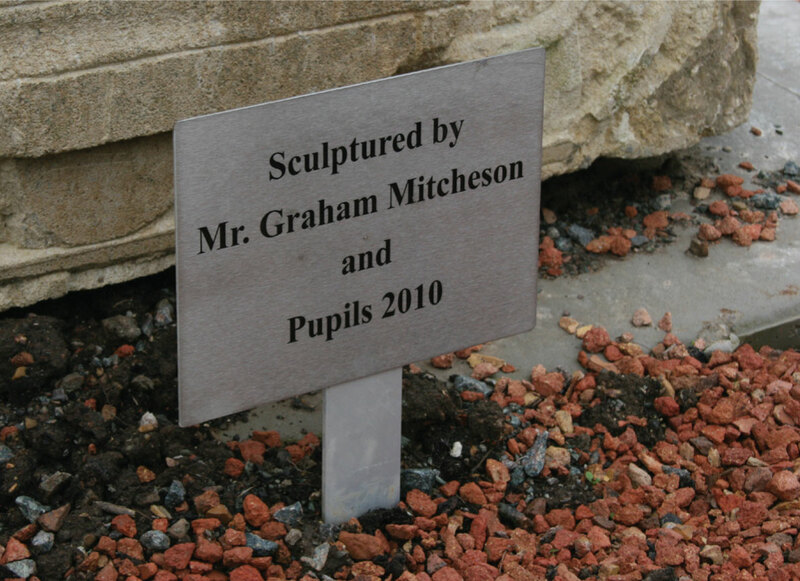 Over 25% (11 million tonnes worldwide) of all aluminium is manufactured from recycled aluminium scrap.